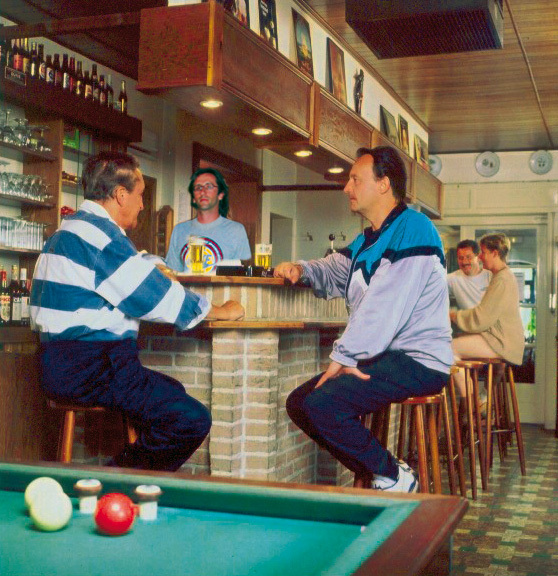 .. A cosy chat or a game of billiards, it creates a good atmosphere. .. We want to give you a hearty welcome in our attractive restaurant ‘Hacienda’. Our culinary speciality is fish. 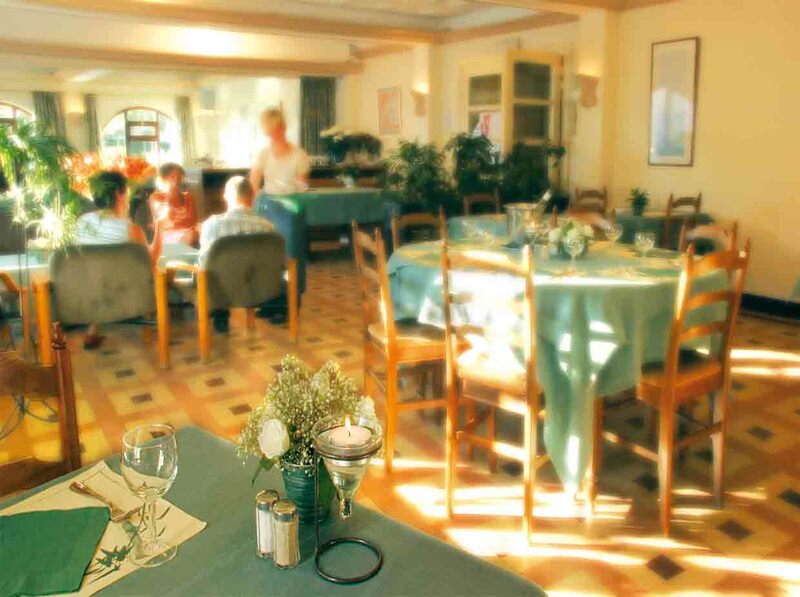 It is the perfect place for an intimate meal, a Communion party or a family party. .. 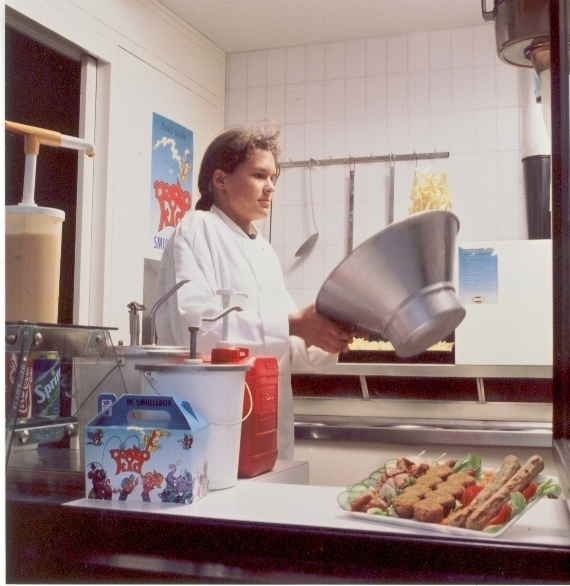 If you prefer a bag of French fries, our chips stand and catering service are entirely at your service. There is also a little shop.